VR or virtual reality is a new type of media platform which utilizes head mounted high resolution displays with stereoscopic view to immerse users in a virtual environment. The concept of VR has been around for quite some time, but only recent advancements in electronics technology allowed for proper enjoyable experiences. There are many different uses in very diverse fields, where VR can be used to its fullest potential. However not every type of content works well in VR and there are things to consider when developing for that technology. The strongest argument for VR is immersion. No other platform lets you experience that feeling of realism, caused by the high field of view, head movement tracking and stereoscopic rendering. On device platforms with motion controllers, VR also allows for a completely new and intuitive way to interact with the digital environment, which opens up many new possibilities for professional applications. Using VR systems which offer room-scale tracking (HTC Vive, Oculus Rift) allows for immersive training or rehabilitation capabilities. 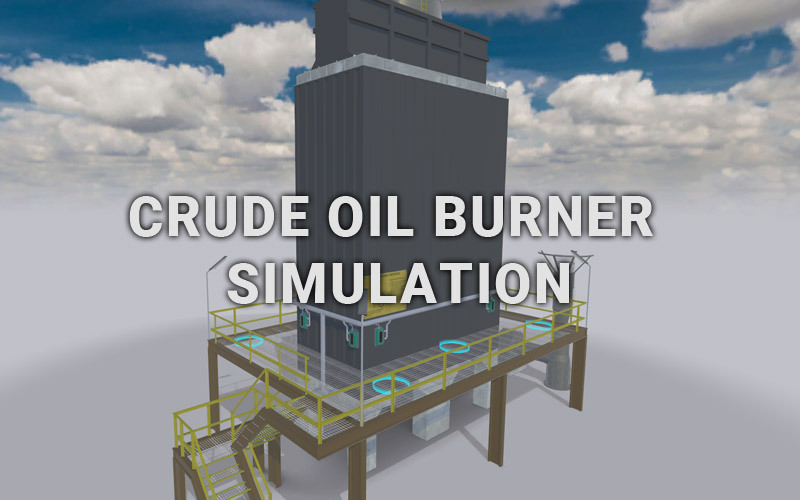 Employees in the industrial or medical sector can interact with virtual replicas of machines and tools to learn how to operate or maintain them. 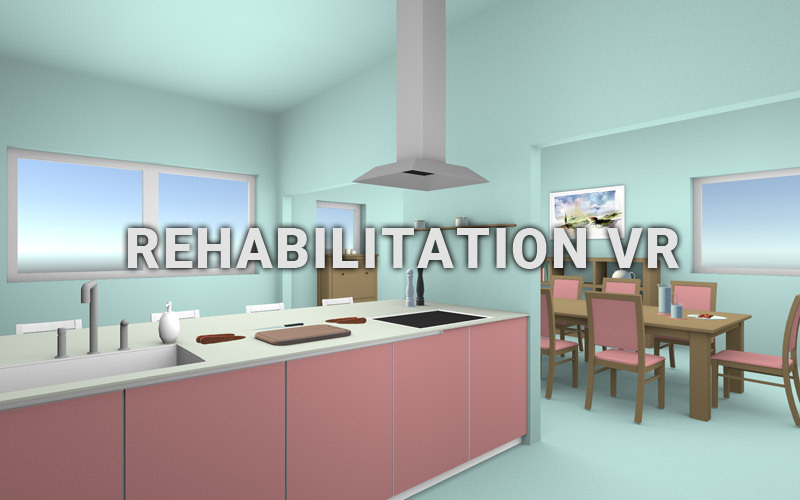 Hospitals or rehabilitation facilities may use VR to rehabilitate patients after a stroke, allowing them to learn everyday tasks in a controlled environment. While motion controllers allow for intuitive controls and tracking for both hands, additional trackable sensors are also possible to create custom props for your VR experience. If you would like more information, please visit our training tools page or contact us below. 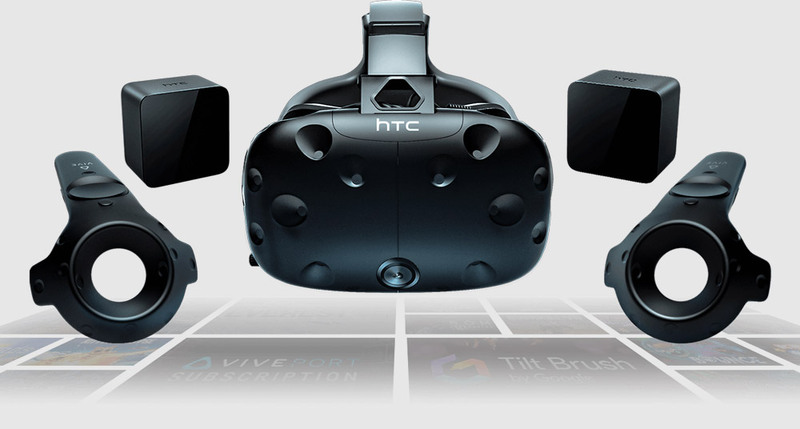 The HTC Vive supports room-scale VR experiences with fully trackable motion controllers and additional optional sensors. Because you are fully immersed, VR works especially well for environments. 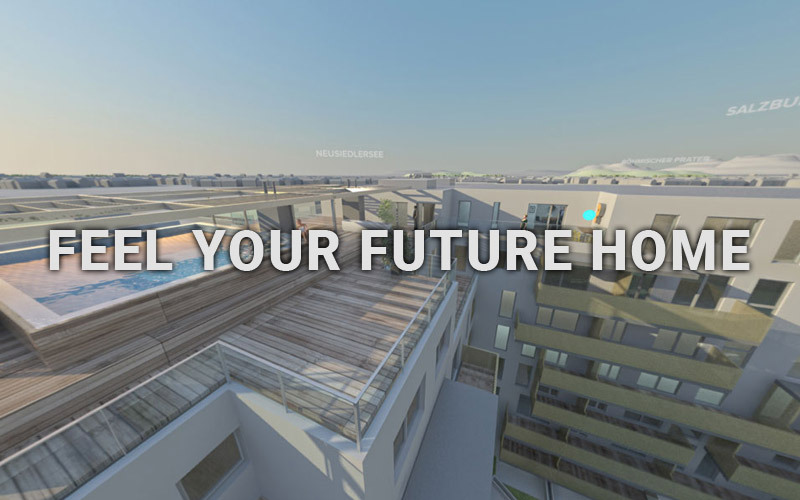 This can be anything from virtual tours using 360° photography for city tourism, to architectural visualizations of yet to be built hotels or living spaces, store planners, or even 360° video recordings. Applications may be designed for end users, who can use their own smartphone together with your own custom designed Google Cardboard, or sales agents at meetings or events. For the latter, use of the GearVR system in combination with a supported smartphone is recommended, combining good visual quality with mobility. If you are already producing rendering visualizations, exporting them to VR is usually quite simple. VR Games are sometimes a good choice if you want to communicate an idea or knowledge. Custom designed VR games may be used at museums to show functionality of technical machinery. 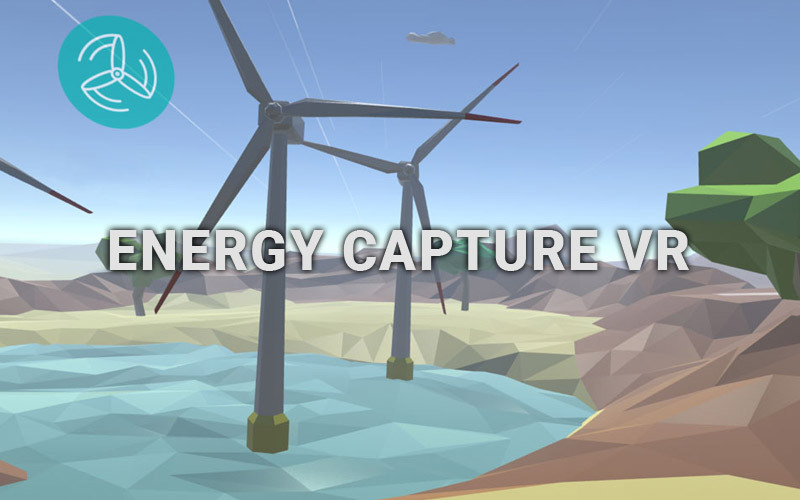 An event hosted by a government institution may feature room scale VR games, where visitors learn about household energy consumption. There are endless different possibilities to create memorizing VR games by the use of different platforms and technology, functionalities, game elements and art style. Information should be presented by short texts, visuals and animations, since long texts do not work well in VR. There are still many people who have never tried virtual reality or do not have a lot of experience when it comes to computer graphics. This is why VR experiences targeted to a broad audience should always be paced slowly and have very intuitive and simple controls. Developing the application for smaller objects, for example product visualization, can work if done correctly, but an environment around the user as well as some form of interactivity are necessary, for the results to be interesting. Feel free to browse through our featured projects below. If you need further information, a pricing quote, or want to discuss ideas for virtual reality projects please complete the form below, or call us on +43 660 5732721.